After careful consideration, we came to the conclusion that we need to establish new manufacturing systems and to develop a new product platform, in order to achieve low prices the customers demand. 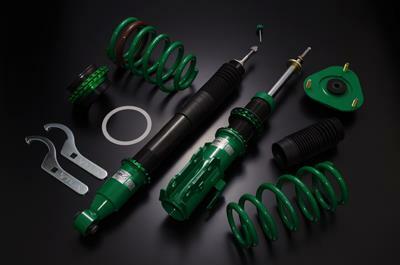 Until now, all TEIN dampers can be disassembled for overhaul; Now, we introduce our new “Sealed Structure” for the FLEX Z. Below is a brief description of this new production process for our FLEX Z at TEIN HQ Factory in Yokohama, Japan. Replacement Service to Bring Used Shock Absorbers Back to Life!